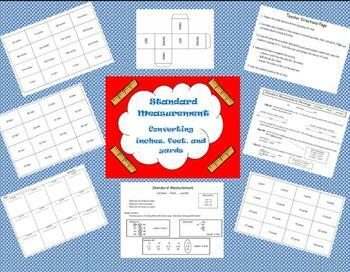 Everything you need to help your students master standard measurement. 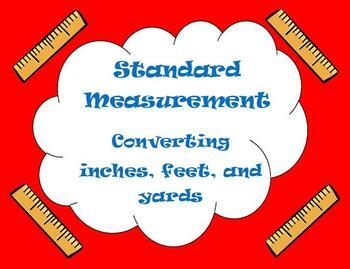 Student handout provides step by step directions for students to make conversions and gives them strategies to remember how to convert from inches, feet, and yards. 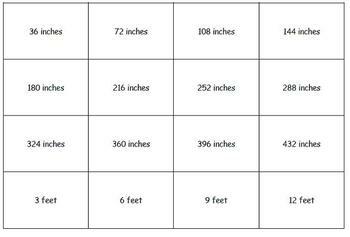 Your students will love playing the simple card game that challenges them to convert the unit on the card to the unit that they roll on the dice. 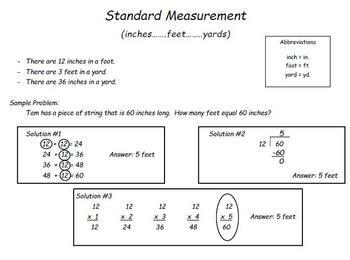 This is classroom tested and is a great way to reinforce the skill of conversions with your students. Great as a whole class activity, partner activity, or in centers.